Former CIA director and deep state operative John Brennan has called for the death penalty against President Donald Trump, according to Senator Rand Paul. 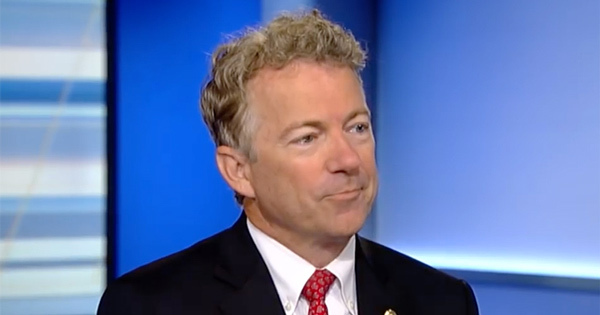 Rand Paul appeared on Fox News to discuss his recent diplomatic trip to Russia and his public endorsement of the President's revoking of the security clearance of former CIA head John Brennan. 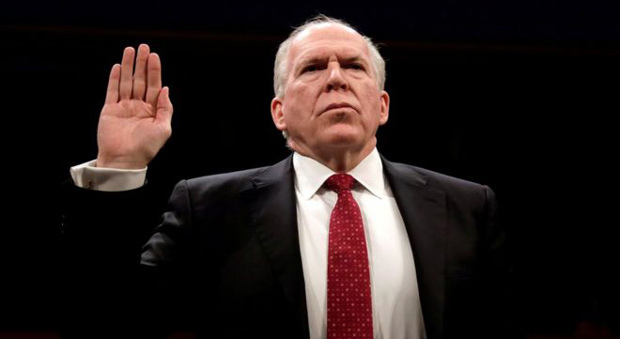 The removal of Brennan's security clearance comes just one month after Brennan warned Trump that the CIA and intel community will start withholding vital information from him. 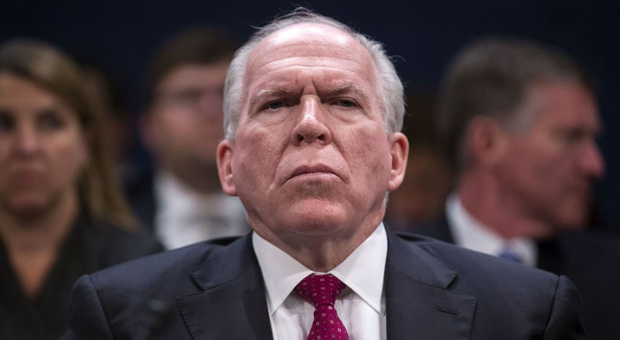 “With John Brennan, I think he should have had his clearance revoked for cause. He leaked information that came out in the media that we had a double agent in Yemen when we were going after the underwear bomber, there still is a bomber in Yemen. He leaked that to the media.” Paull said. “The double agent was still there,” Paul added, “He put that agent’s life at risk. John Brennan should have been fired for that.” The Senator said. According to Infowars: Paul also noted that there are questions over whether Brennan lied to the House Intelligence committee concerning details of the Clinton campaign funding the fake Trump intelligence dossier. “He said ‘I didn’t know,’ so there are two possibilities. He’s either lying, or he’s incompetent. Because he was in charge of the CIA and they are using this fake dossier, and no one bothered to ask who paid for it?” Paul urged. Is John Brennan monetizing his security clearance? Is John Brennan making millions of dollars divulging secrets to the mainstream media with his attacks on @realDonaldTrump ? Turning to his trip to Russia, Paul noted that in his opinion relations with Russia are the worst they have been since the height of the Cold War. The Senator noted that he spoke with former Russian premier Mikhail Gorbachev, who negotiated with Ronald Regan in the 80s despite the “orthodoxy” of both their countries. “They didn’t call each other names, and say ‘murderous thug’ and talk about all the terrible things… they sat down and said ‘lets try to make it better. '” Paul said. Paul noted that representatives of the Russian government are scheduled to visit Washington in the Fall to engage in diplomatic meetings. Paul said that he would speak to Trump this weekend in an effort to have the heads of the Russian parliament allowed to visit. In a further interview with his own father, Ron Paul, the Senator expanded on the situation regarding diplomacy with Russia. The Senator singled out deep state neocons as the ones responsible for terrible relations with Russia. “I think there is a group of people, you know them well, the neoconservatives, who really want to diplomatically isolate us, they really are diplomatic isolationists. 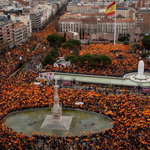 They want no conversation, they want only sanctions.” Paul said.